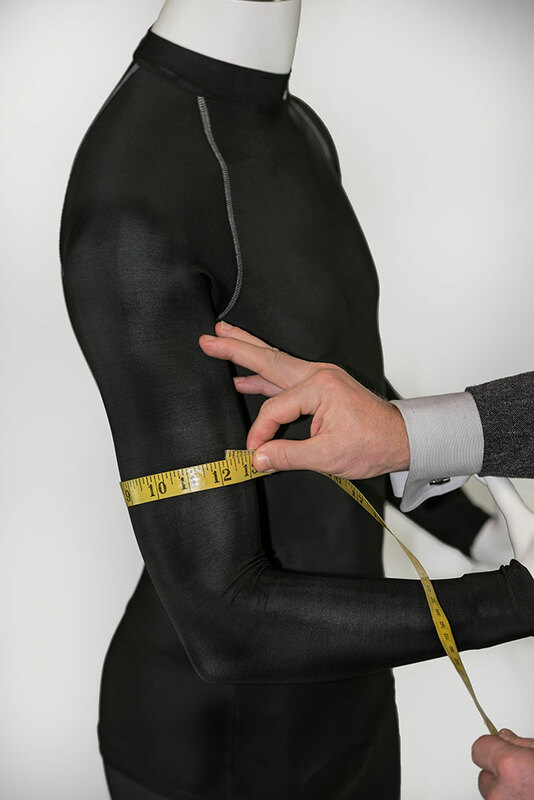 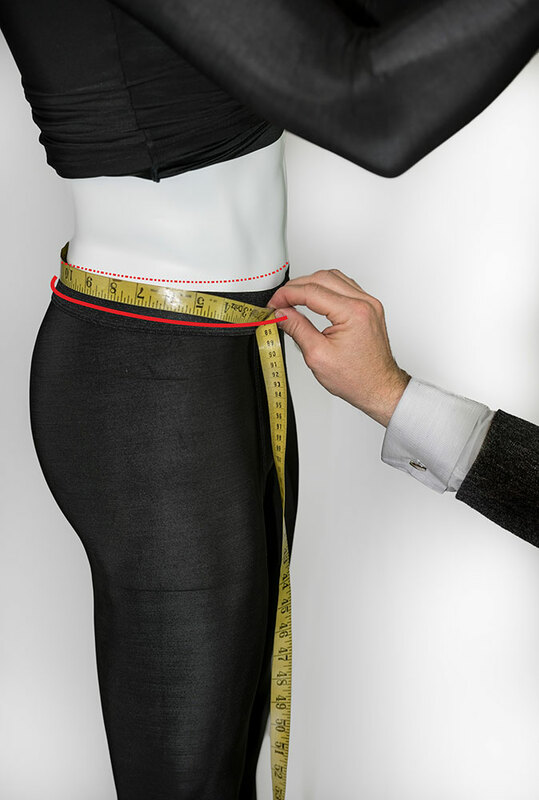 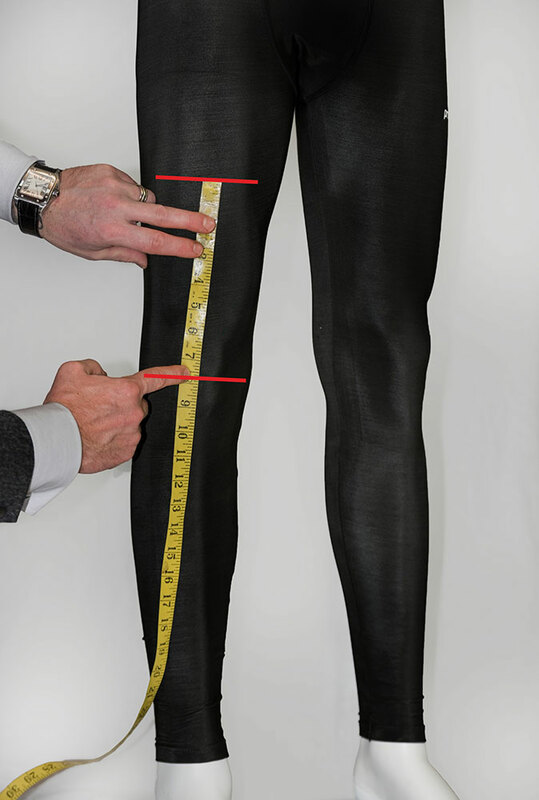 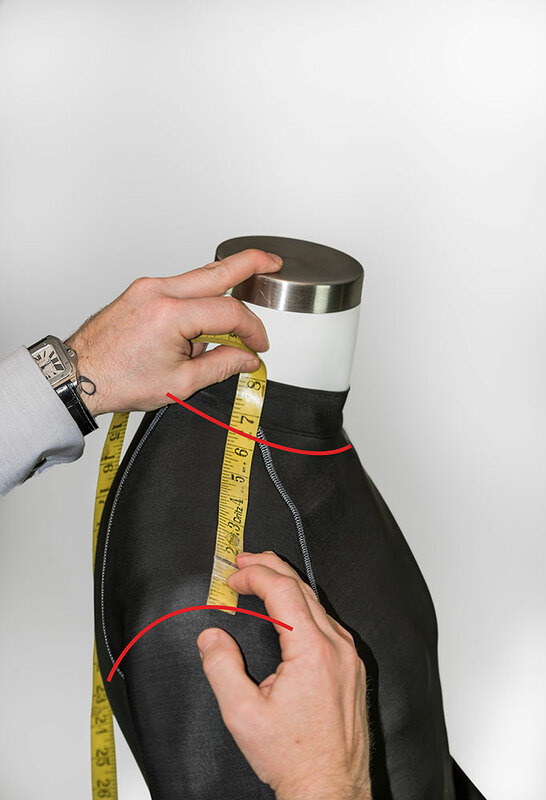 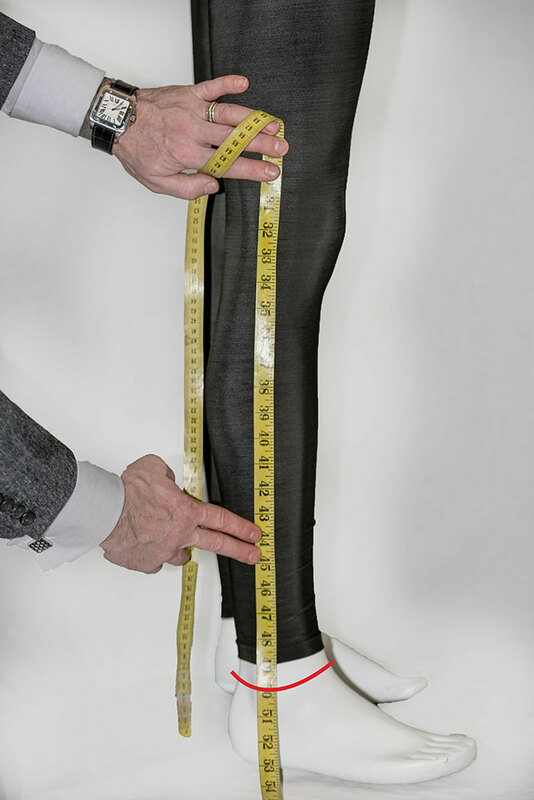 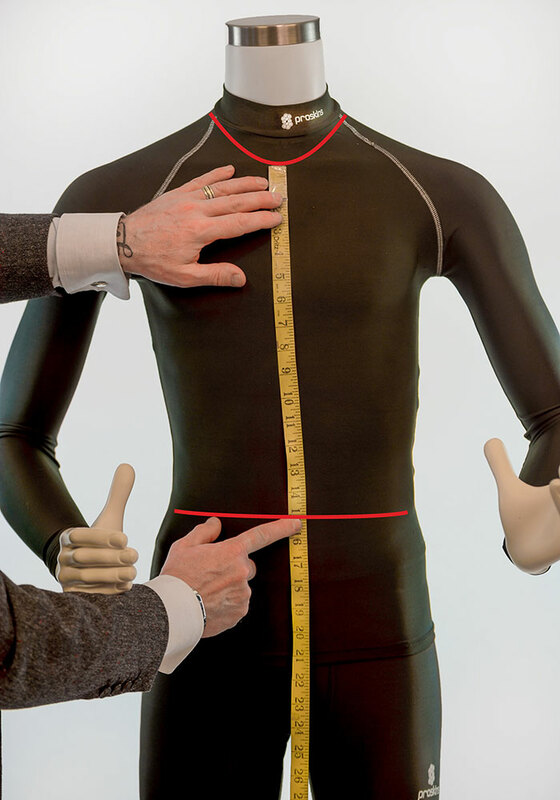 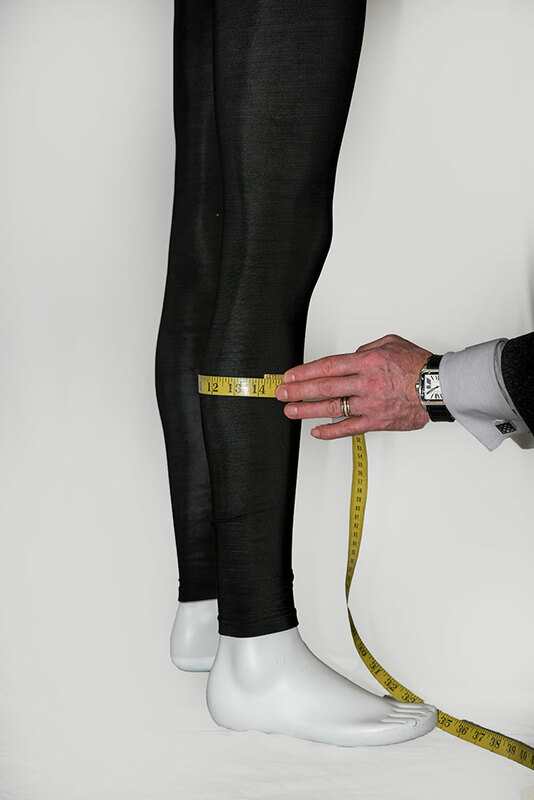 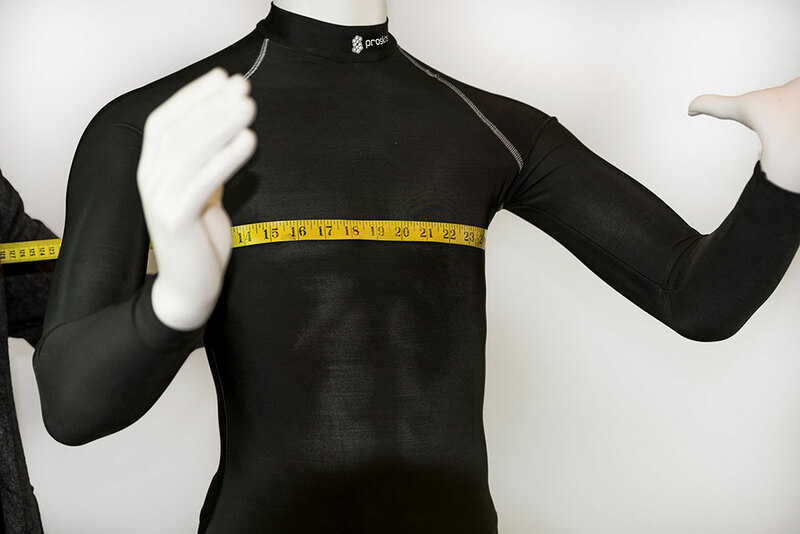 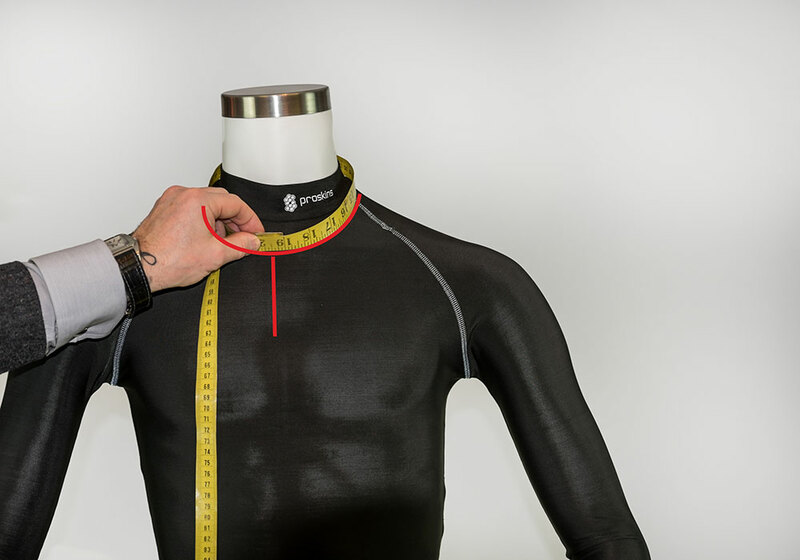 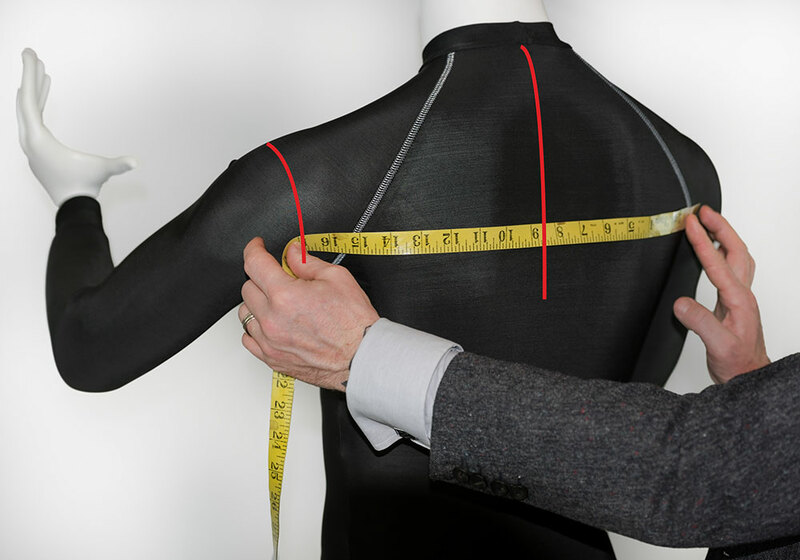 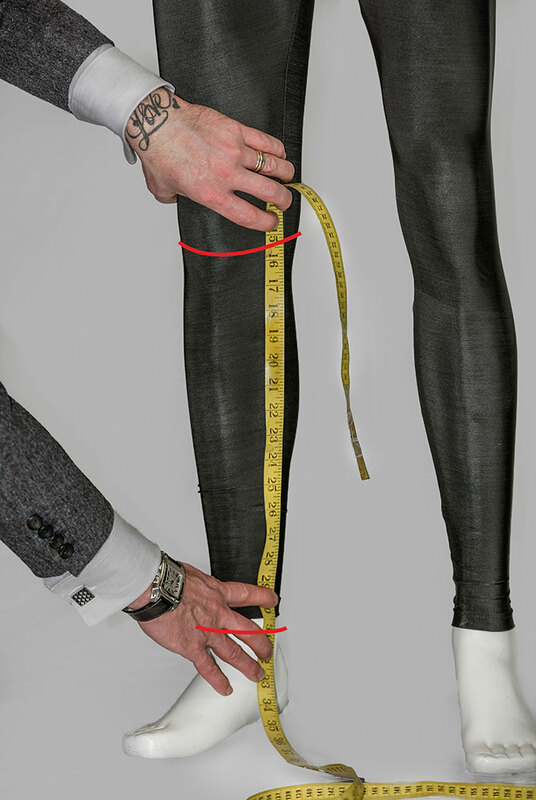 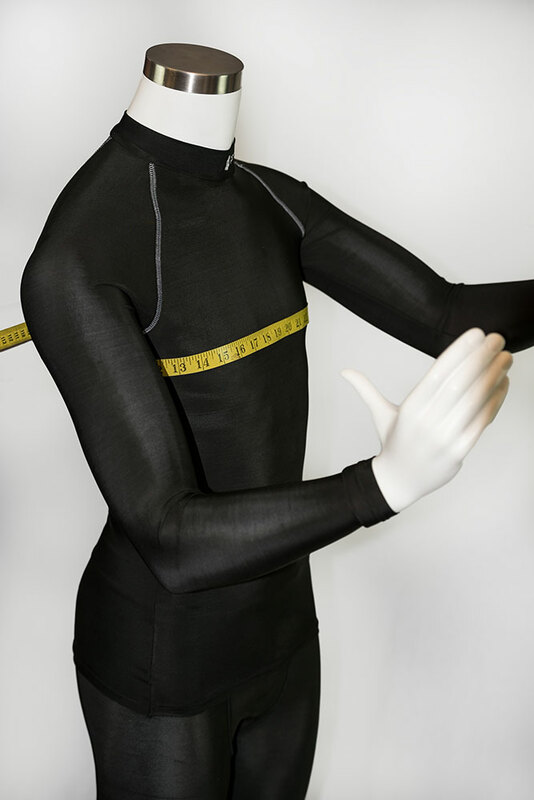 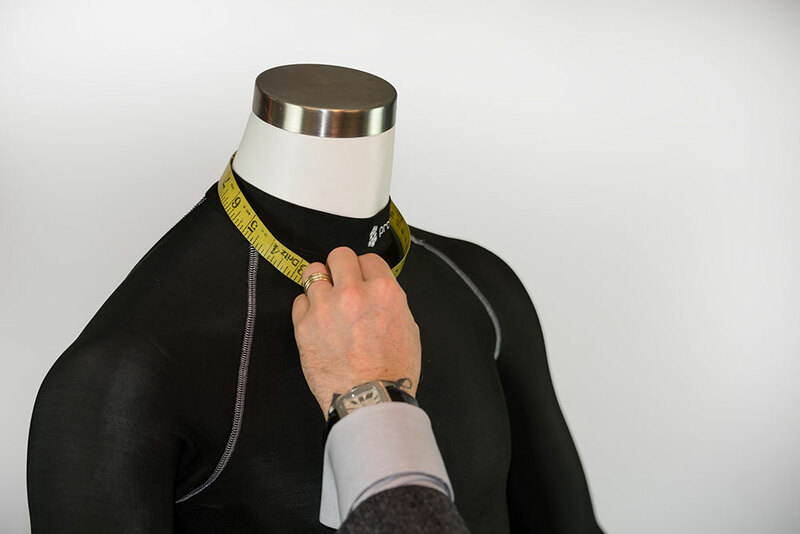 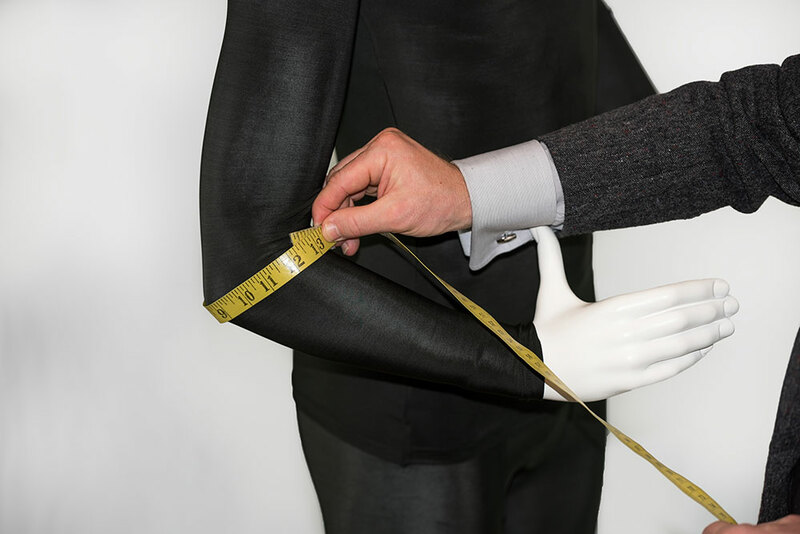 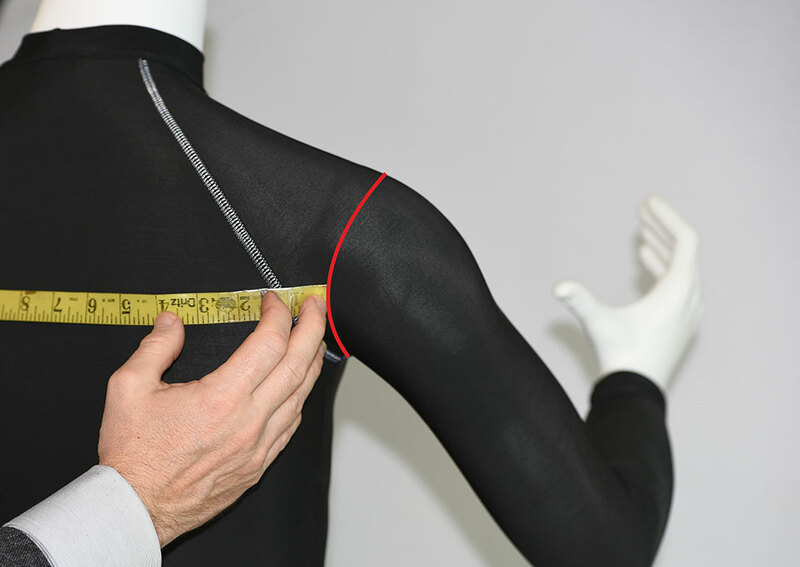 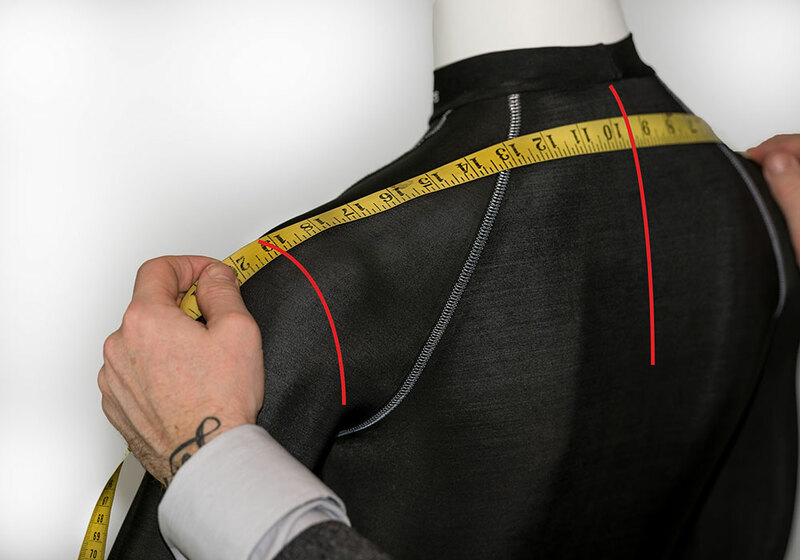 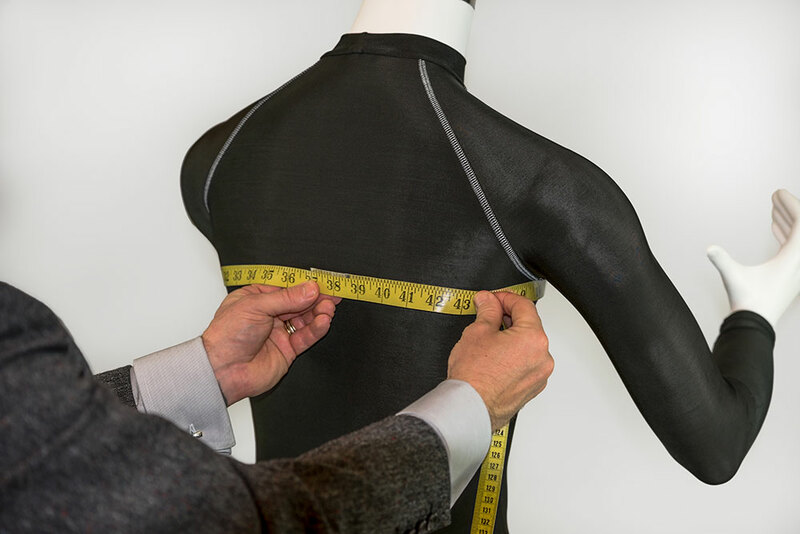 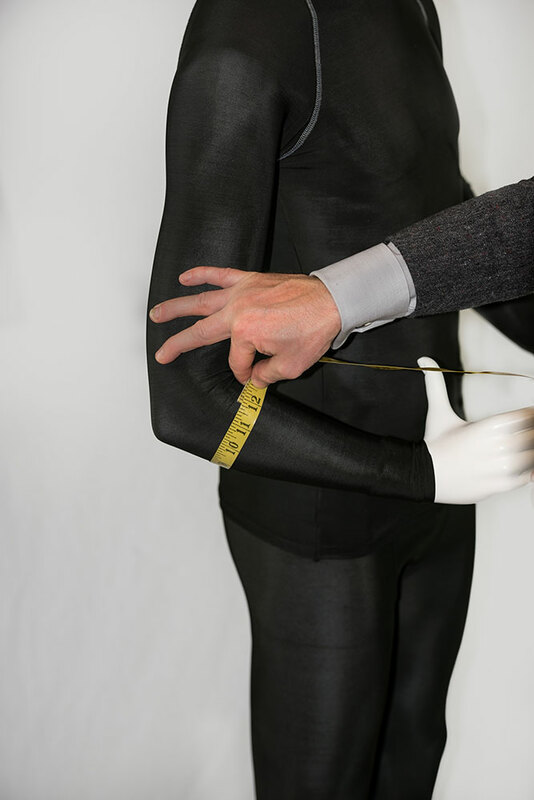 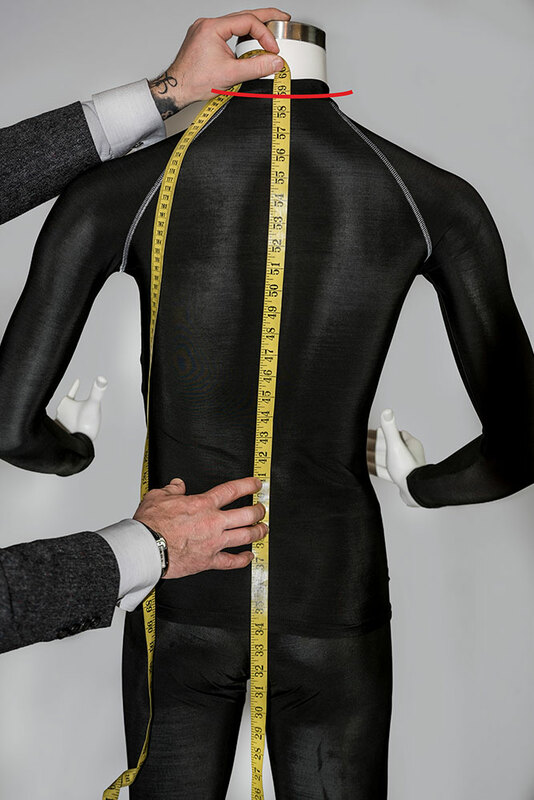 Exact measurements are the to make a perfect custom suit. 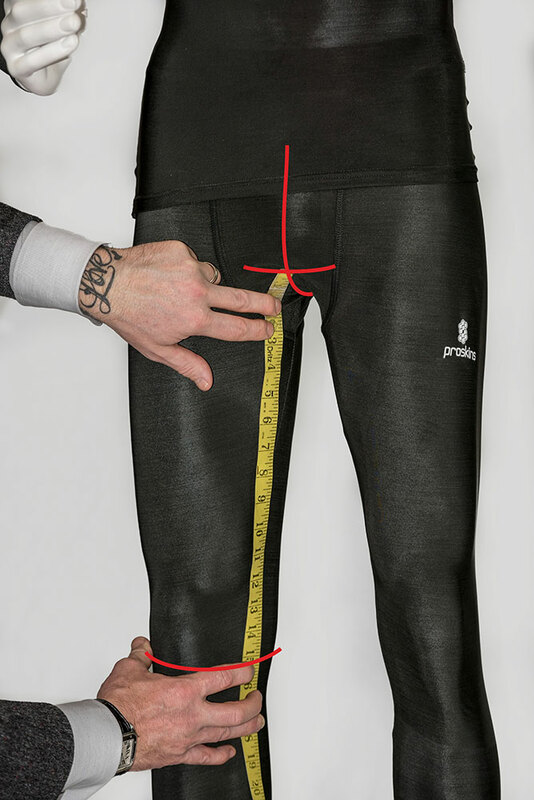 So, please make sure that the measurements are flawless. 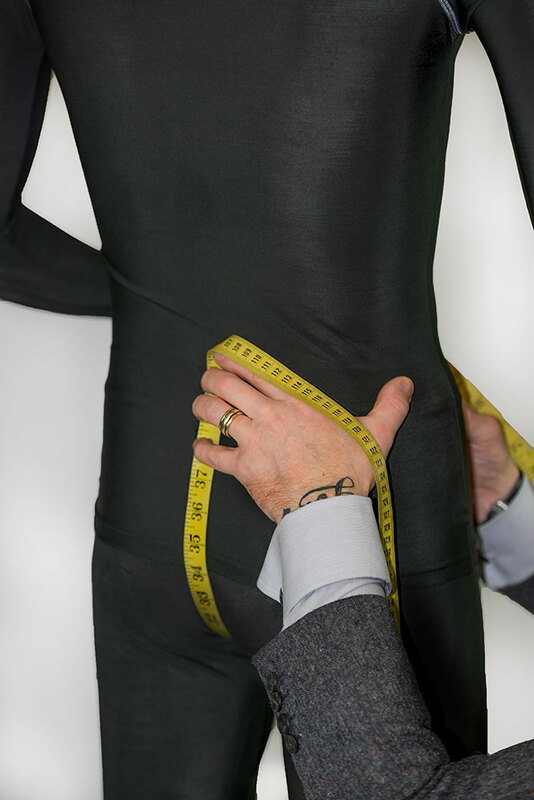 At JMS Tradewell International (Pvt) Limited, we are always ready to provide any kind of assistance required by our customers. 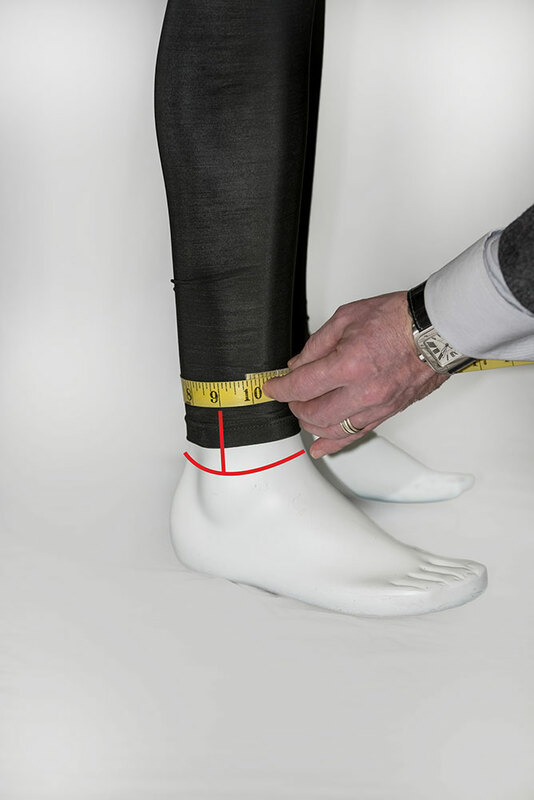 Before starting the measurement process, download the measurements instructions file and then follow the process given below. 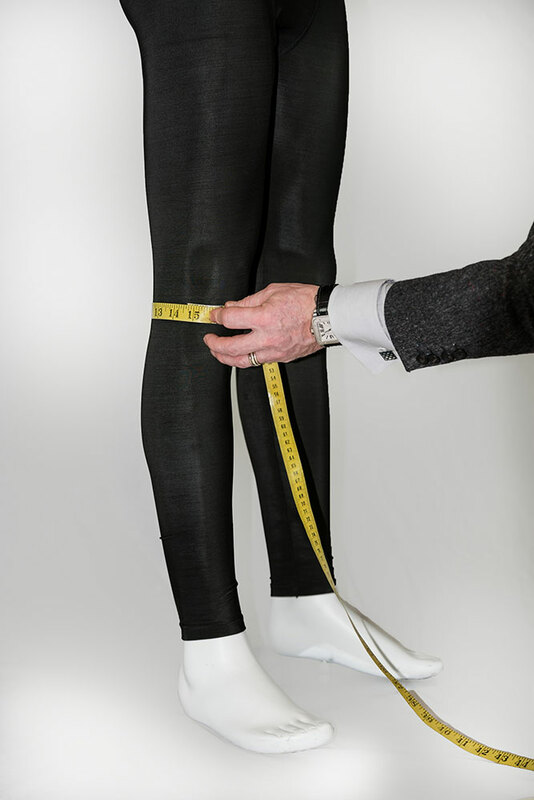 To fill an online form please click here. 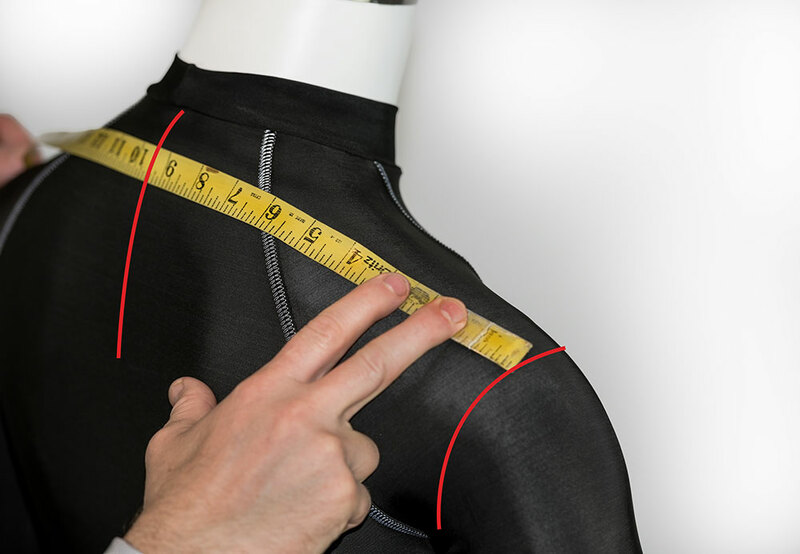 Now all you need is a measurement tape, a weight scale and an assistant to take the measurements. 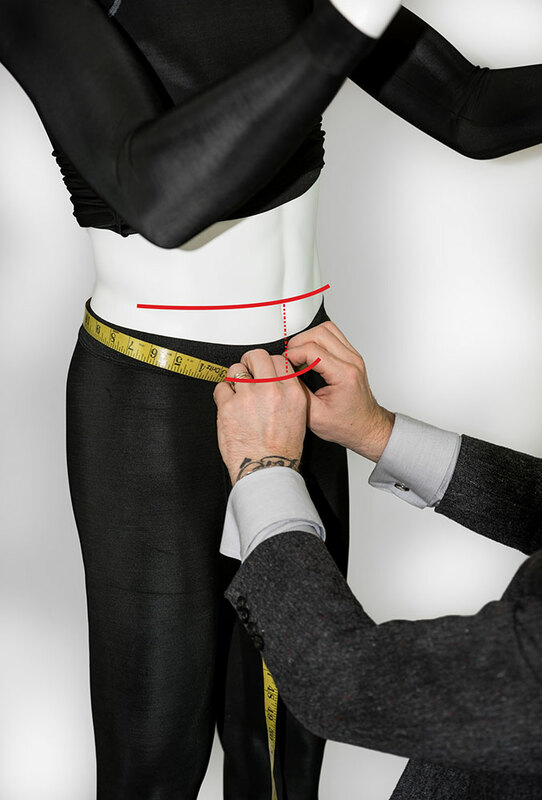 For taking the perfect measurements, dress up in close fitting t-shirt and trouser. 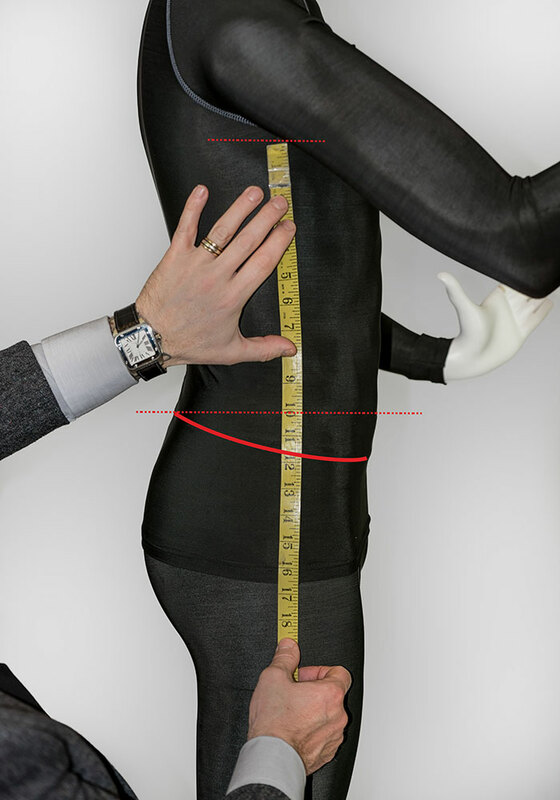 It is important that all the contours and limbs of the body are visible for accurate identification. 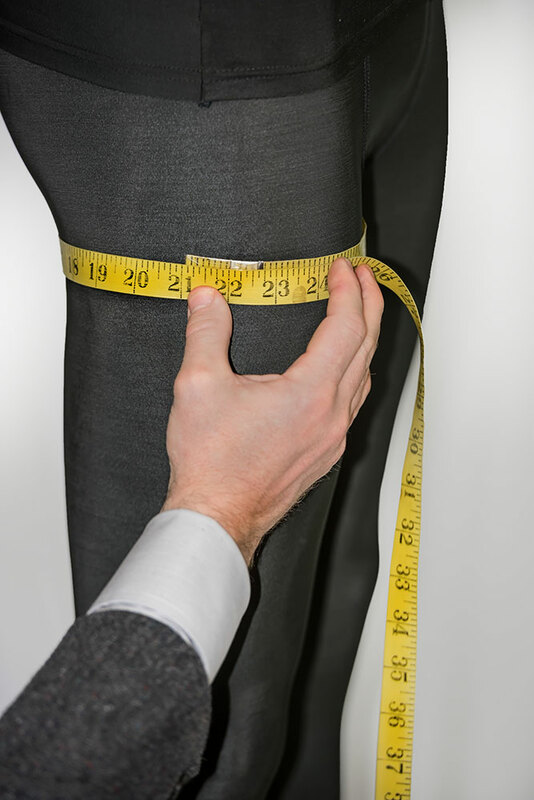 Before taking any measurements, please note your age (years), height (inches) and weight (kgs) on the measurement instructions sheet. 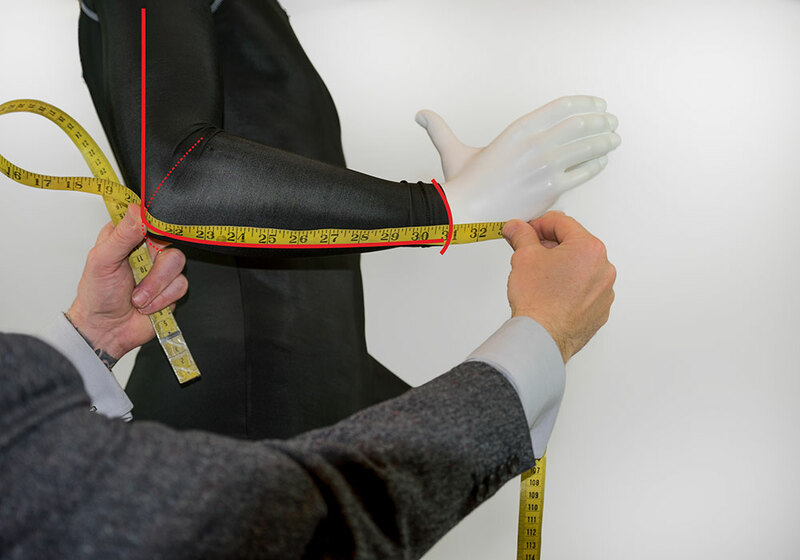 Now make sure all the measurements are taken exactly to the skin and we will allow the space for the extra layers and protectors. 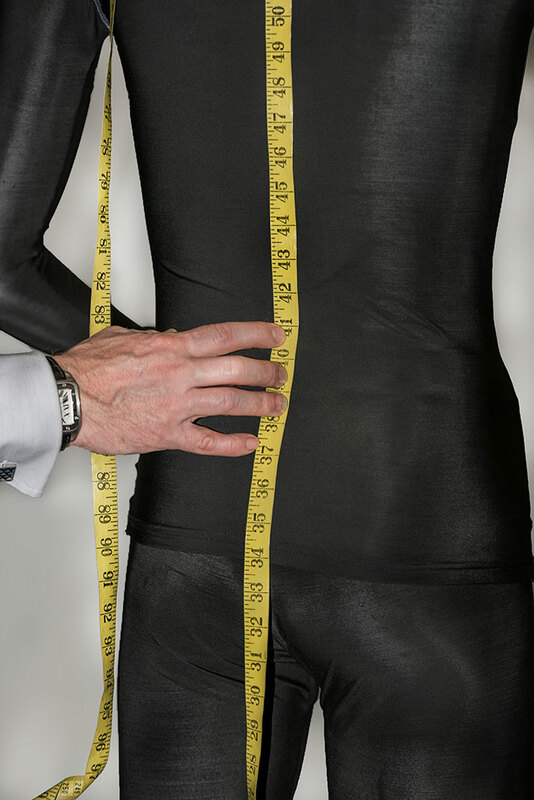 If there is any confusion then feel free to contact us, and a JMS Tradewell Int'l representative will assist you throughout the process. 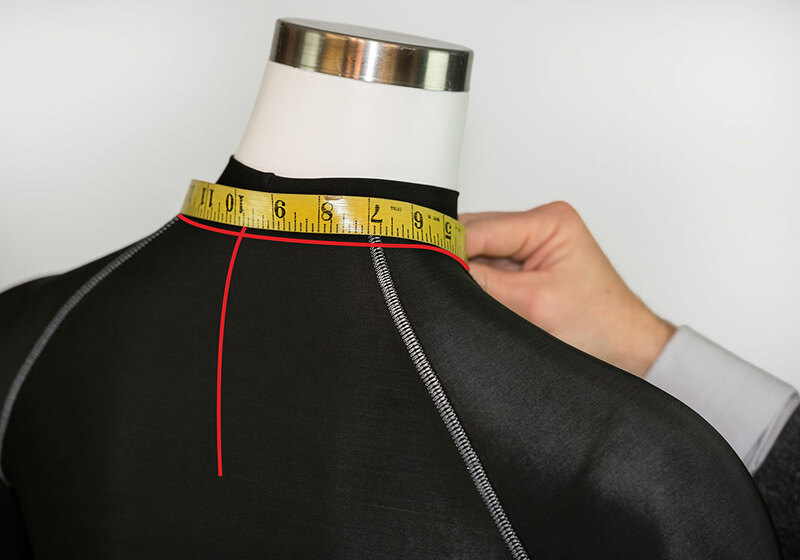 Otherwise, follow the adjacent pictures with the given instruction.